Persimmon Attractant | Not Just A Persimmon Scent But An Attractant ! 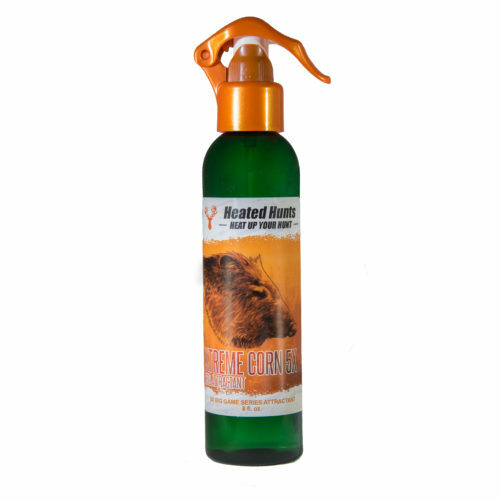 Persimmon Attractant 5x by Heated Hunts is the ultimate persimmon scent. In fact, the 8 fl oz bottle literally smells like piles of persimmon. This because we do not dilute our persimmon attractant. Further, we never add any unnecessary cutting agents, which ensures the strongest aroma. The hunter and the deer can smell the difference! Additionally, Persimmon 5x Attractant is mixed with performance additives to make the persimmon scent even more enticing. 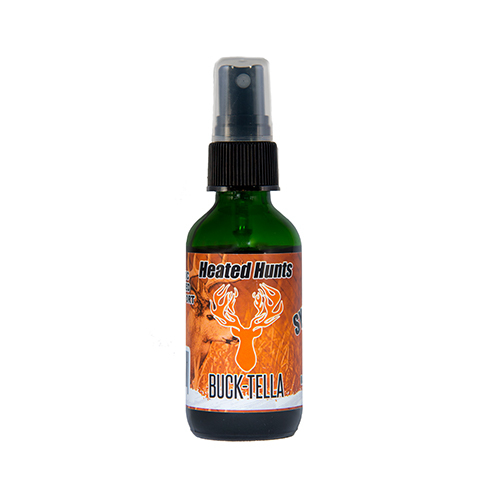 The hunter can simply fill 1 fluid ounce Heated Hunts Persimmon Scent into their Heated Hunts Heated Scent Dispenser. Also, the hunter can spray the Persimmon Attractant 5x downwind while walking into their stand or directly on the ground or surrounding area.